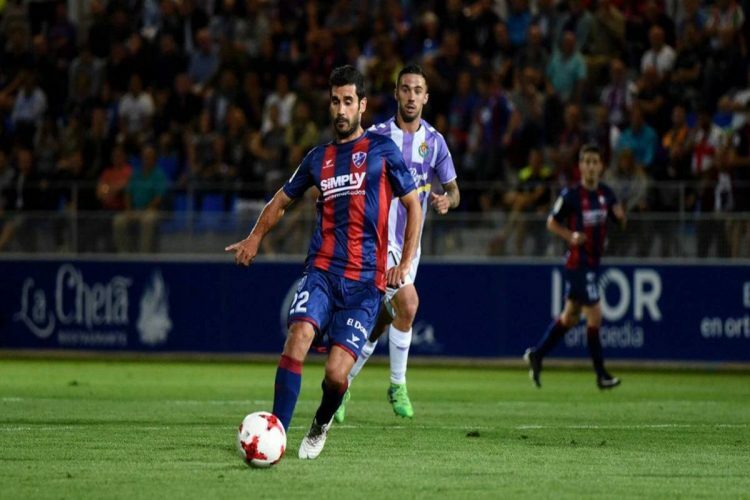 Lantern of the Spanish Championship version 2018/2019 and stronger candidate for relegation, the Huesca was chosen to open the schedule of the twenty-second round of the tournament. This Friday, February 1, will receive at the stadium El Alcoraz, in Huesca, Valladolid. The match is scheduled to start at 18h (Brasília time). The situation in Huesca is practically irreversible. With 12 points (two wins, six draws and 13 losses), the team has been sunk for some time in the twentieth and last place of the Spanish Championship. He did not at any moment feel that he could get out of the hole. The difference for Rayo Vallecano, seventeenth and first out of the region of sticking, is 11 points.Thus, after analyzing a possible second exchange of coaches in the season, the board went back and chose to keep Francisco Rodriguez. A clear sign that he understood that the moment does not require drastic measures. It’s just time to start planning for the Second Division in the 2019/2020 season.Within this scenario, the team even showed a recent improvement. In the last six matches he scored five points. However, only an overwhelming increase in utilization could give hope of avoiding the decline. Something that your cast does not seem to be able to produce.For the meeting this Friday, three casualties should occur due to injury problems. They are in the infirmary and probably will not be released to play midfielder Rajko Brezancic (a match in the 2018/2019 Spanish League without a goal), Luisinho (six games, no goal) and Gonzalo Melero (13 matches, one goal) . Huesca is on the last place in La Liga and is sentenced to relegation. 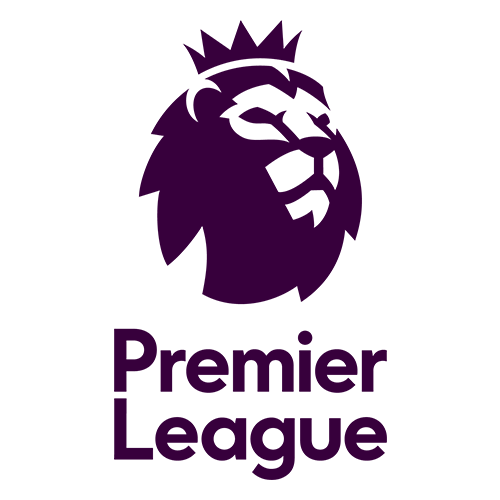 Without winning in 19 of the last 20 matches in the championship, Francisco’s team has minimal chances to catch the teams over the red line. He has picked up 12 points so far, with 11 less than the 17th place. Huesca has strengthened his second league in Cordoba. Javier Galan signed this week with the group on Estadio El Alcoraz and is expected to debut with Valladolid. Among the holders will surely be Yangel Herrera, coming from the MLS. The 21-year-old midfielder impressed in the first two games and won his place in the starting team. Valladolid had his Cinderella moments early in the season. Attended the positions at the top of the leaderboard and even dream of a continental tournament spot. The clock struck midnight, the carriage turned pumpkin, the team had a sharp drop in income and came to live with its reality, which is the fight against relegation.After seven games without a win (four defeats and three draws), two for the Copa del Rey (eliminated by Getafe) and five for the Spanish Championship, he seems to have settled for the new situation and broke the sequence defeating on Sunday, January, at home, the Celta, by 2 to 1, a direct rival in the fight for the stay in the elite division.By reaching the 25 points (six wins, seven draws and eight losses) he climbed to thirteenth on the LaLiga standings table. Of breaking, it opened four points of front exactly in the comparison with Celta, that fell to the eighteenth place, first in the region of the sticking.Their visitor numbers, however, follow well above average. 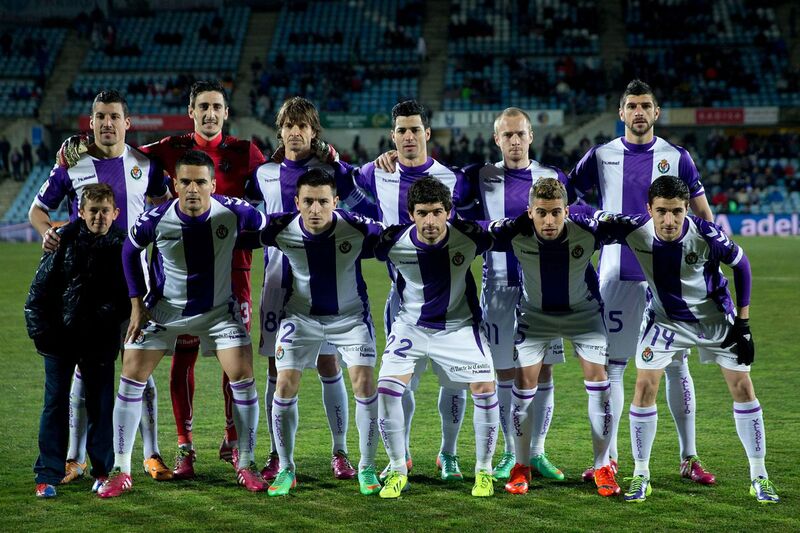 The Valladolid presents the sixth best campaign in that question in the Spanish Championship. Of the 33 points he played outside of his dominions, he returned home with 14 (three wins, five draws and three losses) in his bag.To face Huesca, coach Sergio will need to get around some injury problems. They are in the care of the medical department and are considered doubts the midfielder Antonio Cota (still without performances in season 2018/2019 of the Spanish Championship); and attackers Duje Cop (15 games, no goal), Ivi (three games, no goal), Luismi (no performances) and Enes Unal (18 matches, three goals). Valladolid is in a much better situation than the opponent in this stage – occupies 13th place, but only four points ahead of the red line. He made an important leap Sunday after defeating Celta Vigo. Sergio’s band was on the break but managed to get back through Oscar Plano’s sensation. The 27-year-old striker has scored a goal and a decisive pass. Valladolid has big problems in the attack. Only Huesca has scored few times in this championship edition. He has an average under one goal per match and needs to find solutions quickly. The best markers are Enes Unal and Oscar Plano, who have 3 goals. In fact, in the last four games played away, Valladolid, scored below 2.5 goals. Huesca has only one victory on his own. Putting the ball in the net is not a specialty of Huesca or Valladolid. The owners of the house have the worst attack of the Spanish Championship. They scored just 17 goals in 21 matches. The visitors did not do much better. 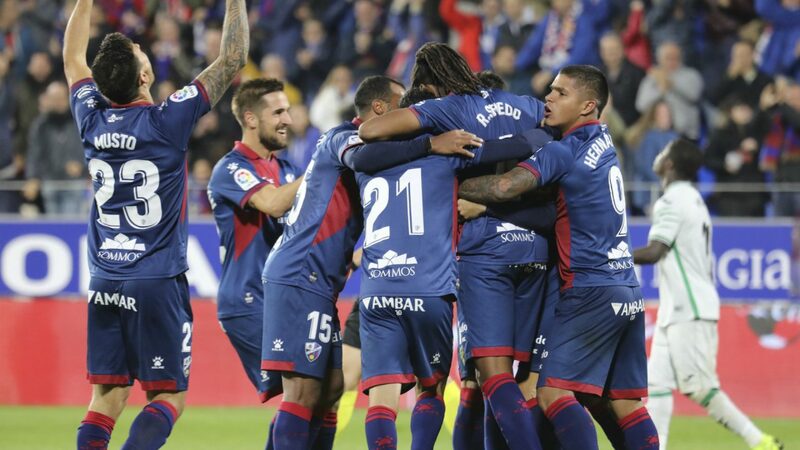 There were 19 goals in the same number of games.Conformed with the imminent relegation, Huesca may perhaps have a little more tranquility, since the pressure for obtaining results practically no longer exists. This makes the prognosis in the constituents’ victory a good option for Friday’s showdown for the twenty-second round of the 2018/2019 Spanish Championship.